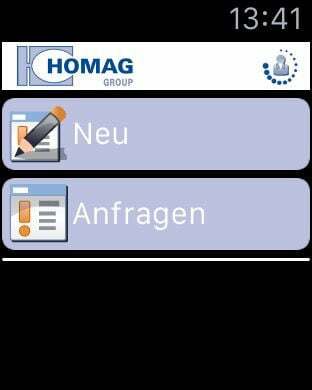 The ServiceBoard App of the HOMAG Group concentrates for our customers all service subjects around the machine in one app. - Live video transmission directly into the ServiceCenter of the HOMAG Group. Motto: Demonstration is better than long explanations. - Direct starting of eParts without new log-on. - By means of QR scan direct skip to the suitable machine in eParts. 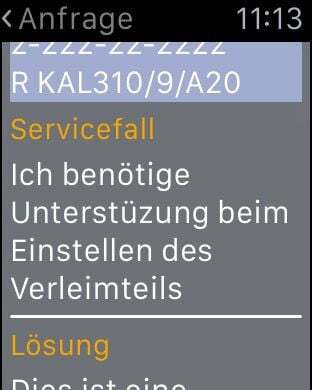 - Display of the states of maintenance of all machines equipped with ServiceMonitoring. - Display of the required maintenance documents. 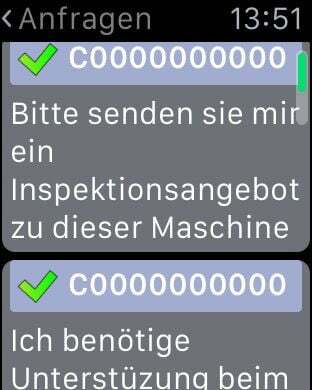 - The key figures of the machines with Service Monitoring. - The IT security state (antivirus) of the machines is displayed. - By means of QR Scan one machine can be filtered. - Direct forwarding of a service inquiry to the ServiceCenter of the HOMAG Group. - Following up of service inquiries directly from the ticket system of the HOMAG Group. - Attaching of photos to new service inquiries. - Display of spare parts, including tracking. - View all service technician inserts. - View the maintenance forecast for the next 4 weeks. - Synchronization of all Events in the personal calendar. - Good WLAN/3G internet connection on the machine for the iPad/iPhone. - A HOMAG Group Extranet account with “ServiceBoard” authorization. - For the function “Service Monitoring” the service monitoring on the requested machines is necessary. 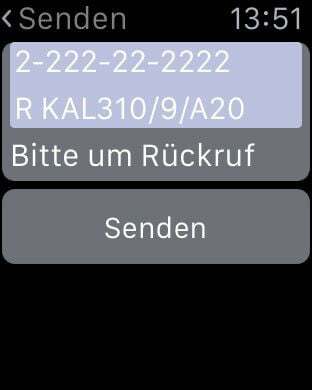 - Sending a new service request. - View all open and closed service requests. 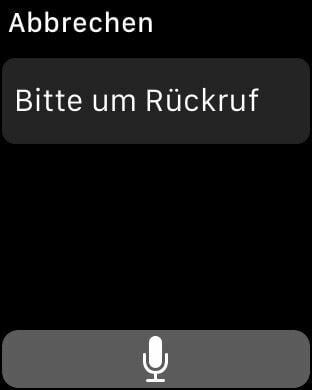 - Viewing the Service Board Push Notifications.